Alside Board & Batten vertical siding creates a distinctive look that’s perfect for both remodeling and new homes. 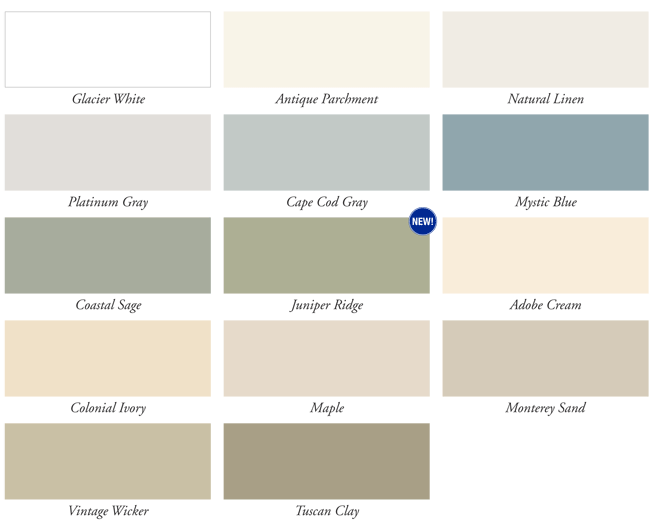 For entire exteriors or just selected accent areas. Its authentic proportions and beautiful finish combine classic good looks with modern convenience and performance. A stately 5-1/2" board face is accented by a delicate 1-1/2" batten that projects 1/2" above the board surface. If you’re looking for durability and longevity, the Board and Batten panel has a .050” thickness, making this is our thickest non insulated panel. Also covered by Alside’s Lifetime transferable warranty.